Whether you’re looking for a romantic getaway, an outdoor adventure, or a fun escape for the whole family, we have something for everyone! Getaway to Ashland! 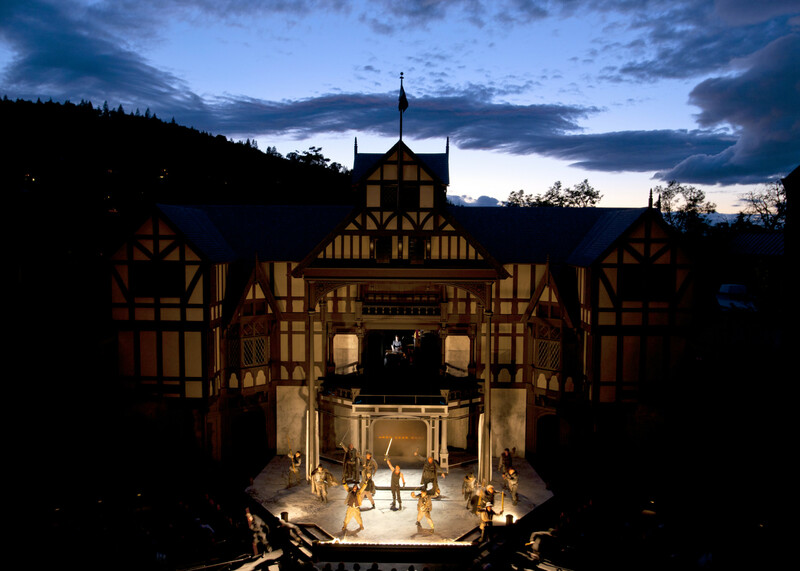 This ultimate theatre lover’s package combines two tickets to the Tony Award-winner, the Oregon Shakespeare Festival, with the comforts of our retro-modern hotel and a beautifully crafted meal at Luna Cafe + Mercantile. Package rates start at $199 (available March 3rd to June 6th, 2019. Sunday through Thursday shows only). Enjoy the breathtaking tanquility of Southern Oregon and the perfect golfing experience at Oak Knoll Golf Course (located just 1.5 miles from our hotel). We’ve created the perfect golfing package that combines the relaxing ambiance of our hotel featuring all modern amenities, and a golf course the welcomes all ability levels. Take in gorgeous views of Grizzly Peak and Pilot Rock from clubhouse patio, and get ready to enjoy a round of golf, followed by a unique hotel stay at Ashland Hills Hotel & Suites. 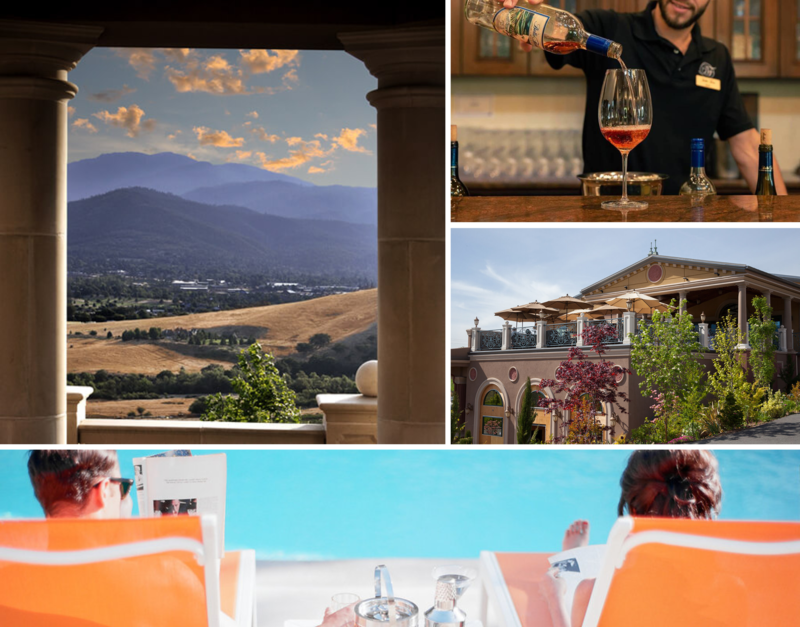 Take in dramatic views of the Rogue Valley and taste exquisite local wines of Belle Fiore Winery (located just 5 minute drive from our hotel). After a day of wine tasting, retreat into the comfort of Ashland Hills Hotel & Suites. Play a round of tennis overlooking the Siskiyou Mountains, or enjoy an evening swim in our outdoor heated pool (open seasonally). Continue a day of wine at our Luna Cafe, on-site wine shop available. Winter Mountain Adventure – A must in Southern Oregon! 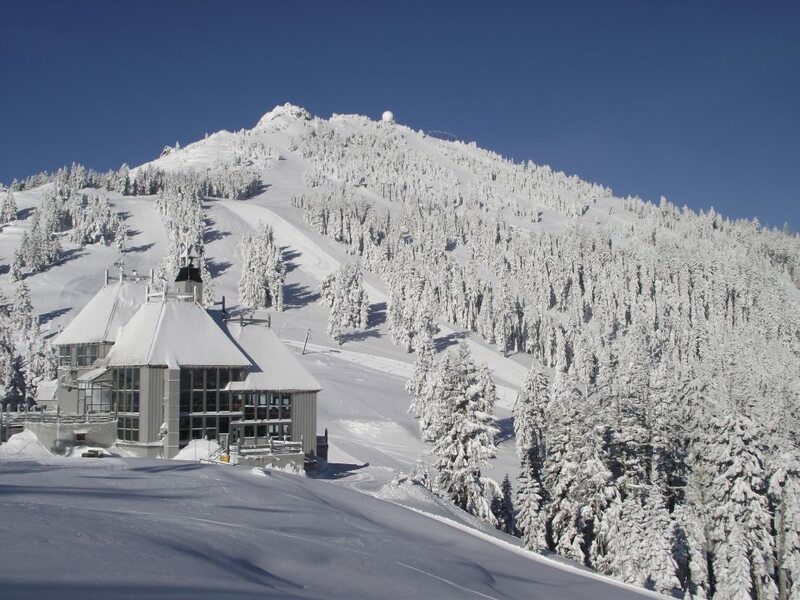 It’s time to hit the slopes on Mount Ashland. The 220 acre ski and snowboard wonderland is perfectly situated just off of exit 6 on I-5, and 18 miles from our hotel. Soaring at 7,533 feet, it’s the highest point in the Siskiyou Mountain range. After a day on the slopes, enjoy our groovy property with scenic views. FREE shuttle to and from the mountain (view schedule), outdoor Jacuzzi, tennis courts, cruiser bikes, and complimentary breakfast in the morning, free parking, and Wi-Fi. Stop by our on-site LUNA café for a burger, pizza and locally crafted beers. Historic Mountain Lodge featuring a full service cafe and bar, affordable ski pass rates (sold separately from hotel), full rental and retail shop, and ski school. Vertical drop of 1,150 feet and plenty of open-bowl skiing – all ability levels welcome. 23 runs to choose from, the majority geared to intermediate and advanced skiers. Separate beginner area near the lodge that’s ideal for learning how to ski. Programs for both younger and older kids are offered – private lessons available. Main trails are served by two triple and two double chairs, and the beginner area has a rope tow. Hotel rates start at $85 based on availability and time of stay. (Ski passes sold separately from hotel.) FREE shuttle to and from the mountain (view schedule). Getaway to Ashland! 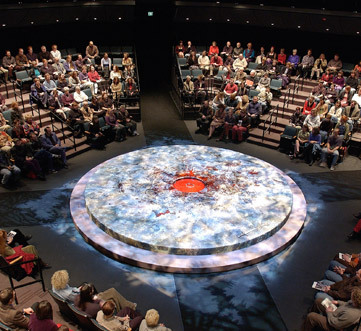 This ultimate theatre lover’s package combines two tickets to the Tony Award-winner, the Oregon Shakespeare Festival, with the comforts of our newly renovated hotel and a beautifully crafted meal at Luca Café located inside the hotel. 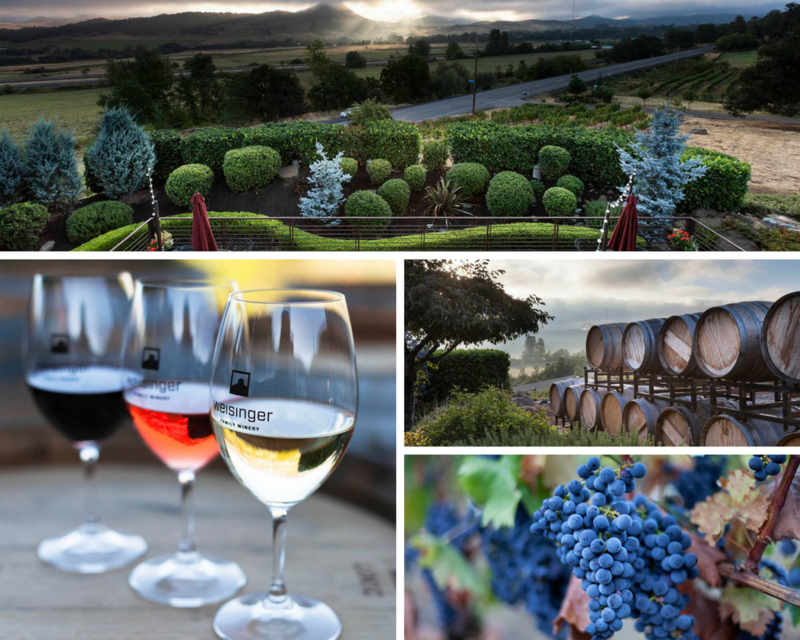 Experience one of Ashland’s premier wineries located less than two miles from our hotel. Nestled in the Southern Oregon foothills, Weisinger Family Winery offers exquisite vino varieties featuring the bounty of the region. Taste local wines and enjoy the refreshing comfort of our retro-modern hotel. Wine tasting for two (wine flight of four wines per guest). $30 voucher to our on-site Luna Cafe. Complimentary continental breakfast for two. Access to hotel’s pool, Jacuzzi, tennis courts, and fitness rooms. Package starts at $139 for a King room (starting rate varies on reservation date and room type availability). Winery Hours: October – April: Wednesday – Sunday from 11am – 5pm – Monday & Tuesday by appointment. Getaway to charming Ashland! 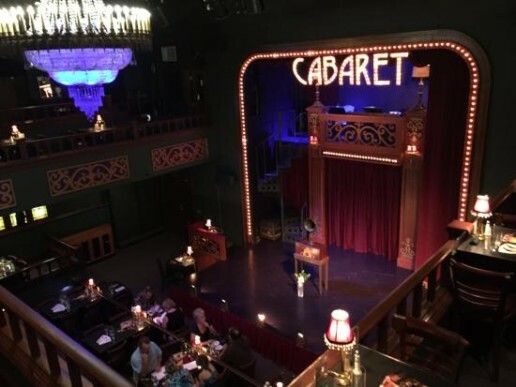 Experience the Oregon Cabaret Theatre and refreshing comfort of our retro-modern hotel. Watch one of three live shows from tiered levels and balcony in the elegant interior complete with stained glass windows and a magnificent crystal chandelier from an old movie palace. First-rate professional musical theatre entertainment awaits! Overnight stay for two guests at Ashland Hills Hotel. Package starts at $169 for a King room (starting rate varies on reservation date and room type availability). Bookable only during the three shows above. Theatre dark on Tuesdays. Experience breathtaking vistas from the Irvine & Roberts Vineyards tasting room located just a 5 minute drive from the hotel. Their high altitude vineyard is adorned with distinctive soils, climate, and east facing slopes that produce wines with extraordinary balance, flavor and intensity. 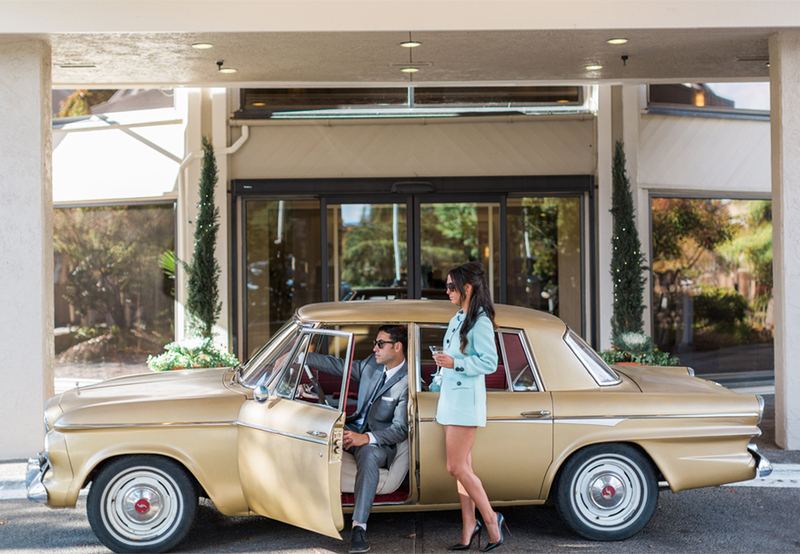 After an afternoon spent sipping on Southern Oregon wines, exploring Ashland, relax in your room or by the pool, or join us at LUNA Café + Mercantile, a restaurant located inside our hotel. $30 meal voucher to LUNA Café. Complimentary continental breakfast, WiFi and parking plus use of all hotel amenities. Package not available Mondays and Tuesdays. This is a great package for a spontaneous romantic, no fuss getaway! 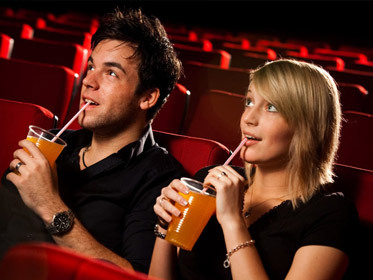 Surprise your partner with a fun overnight escape from the stress and workload of every day. This winter hit the slopes of Mt. Ashland located less than 30 minute drive from out hotel. 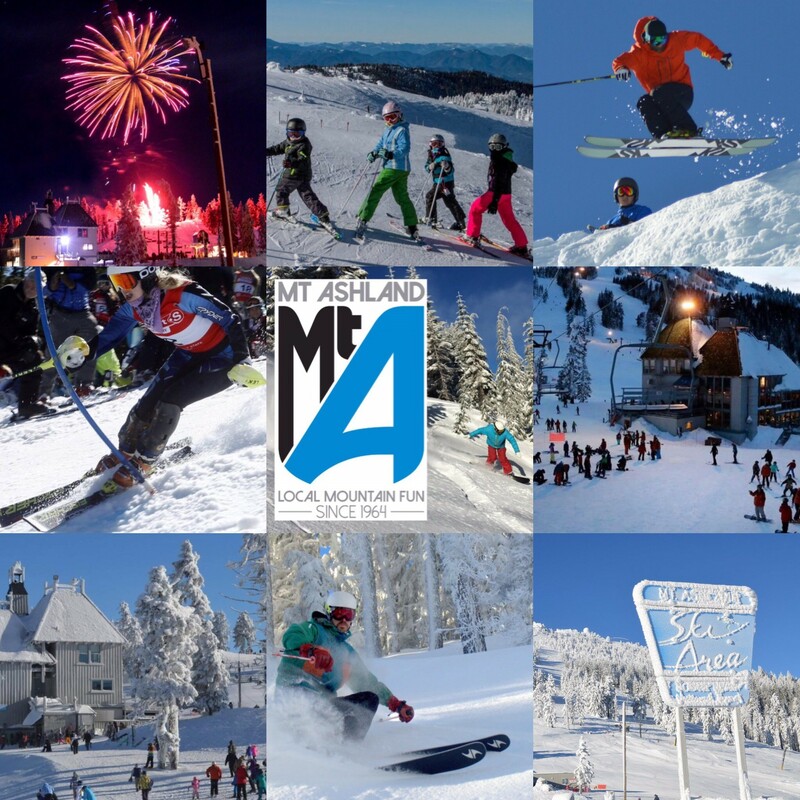 Mountain summit of 7,500 Ft, 200 acres of skiable terrain, 23 runs plus open bowl skiing. Combine it with comfortable stay at our very conveniently located Ashland Hills Hotel & Suites and you’ve found a perfect winter getaway! Package available from 12/10/16 till the snow melts (around mid-March). 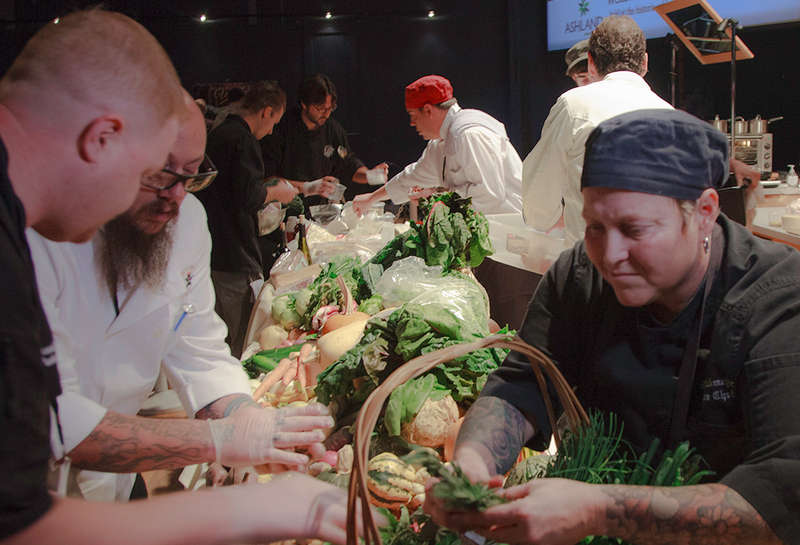 Ashland Culinary Festival is an early November, weekend event, which showcases the culinary talents of Southern Oregon’s most acclaimed chefs competing for the title of the Top Chef. It’s a great adventure for anyone who calls themselves a foodie, or who just likes to experience something new and exciting! Package rates start at $139 for King and Queen-Queen rooms. Experience the best outdoors adventure of the summer! In partnership with Momentum River Expeditions we created an exciting new rafting package for first-time paddlers. 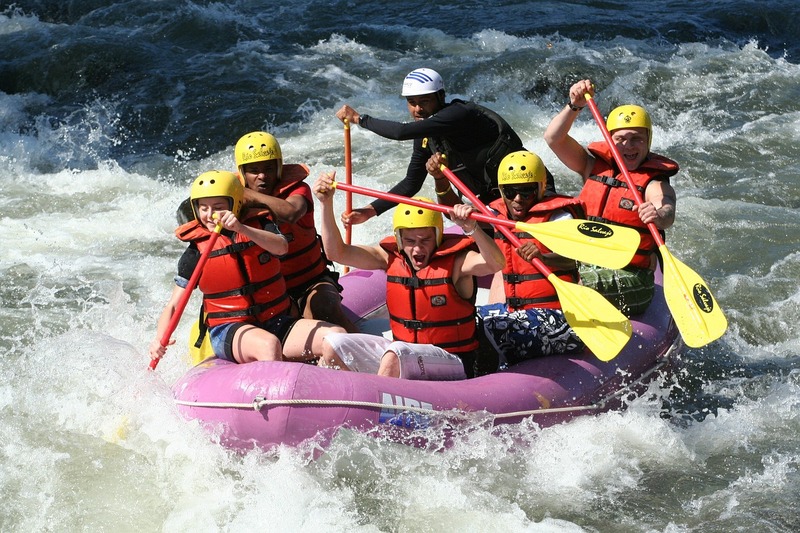 Explore the “Nugget” section of the Rogue River with some of the world’s most experienced guides. The Nugget run is the perfect trip for those wanting a fun float with a few bigger rapids, and capped with Nugget Falls. This is the ideal nature experience for families and those on a short time schedule. Discover the Rogue with this summer special. Overnight stay in one of our beautifully appointed guest rooms. All hotel amenities included – tennis courts, pool, Jacuzzi, etc. Rogue River Half Day Rafting Trip for one person. Additional adult, $69 per person ($20 discount). Rafting Trip includes: hotel pick-up and drop-off, all river equipment, a snack featuring local and organic produce, and word-class guides. 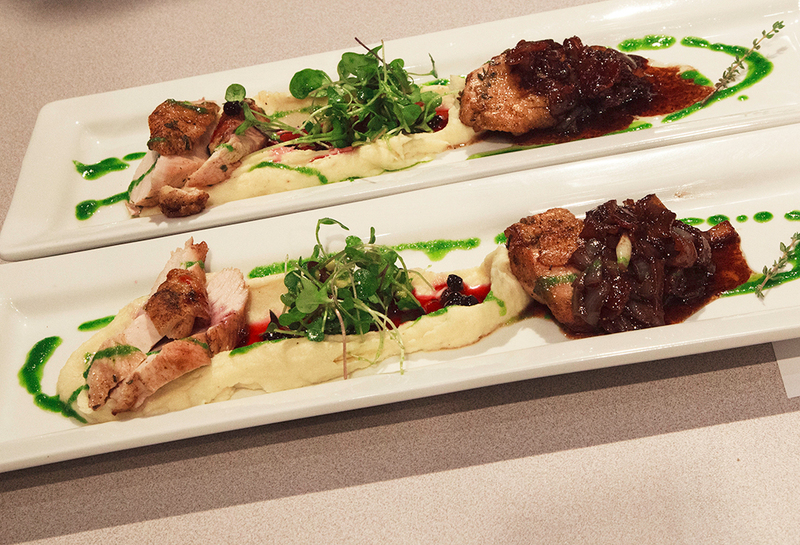 $10 voucher to Luna Café + Mercantile located inside the Ashland Hills Hotel. All overnight stays also include complimentary continental breakfast, WiFi and parking. Package available until September, Sunday through Thursday. Planning an overnight getaway, or a well-deserved escape with a friend? Getaway Package Look no further. 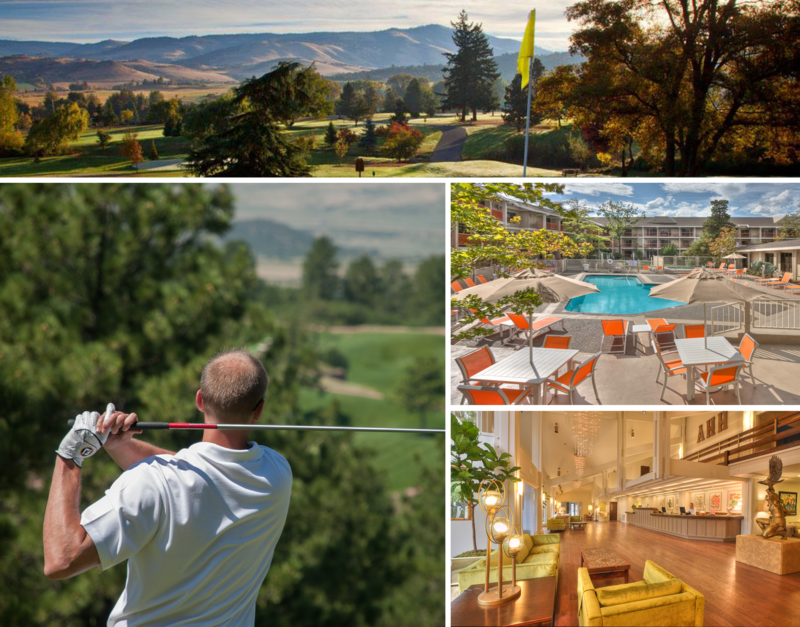 Experience Southern Oregon’s mild climate and the spectacular views of the Rogue Valley from the Centennial Golf Course located in Medford, just a short drive from the hotel. Built on a former pear orchard, the Centennial Golf Course features a spectacular layout designed by two-time PGA Tour winner and 1977 U.S. Amateur Champion, John Fought. 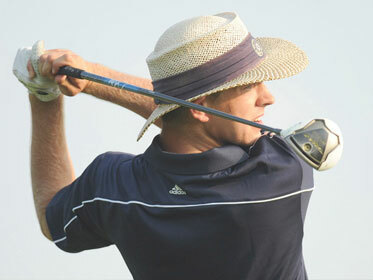 For more details about this spectacular golf course click here.